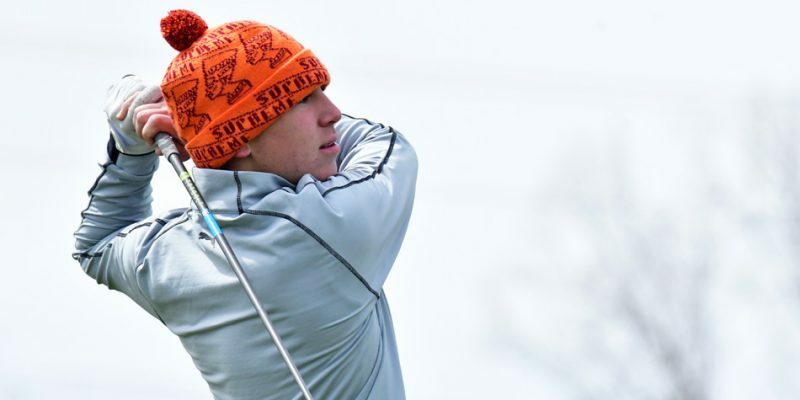 DEMOTTE – Warsaw placed 13th at Saturday’s windswept Midwest Classic Invite. 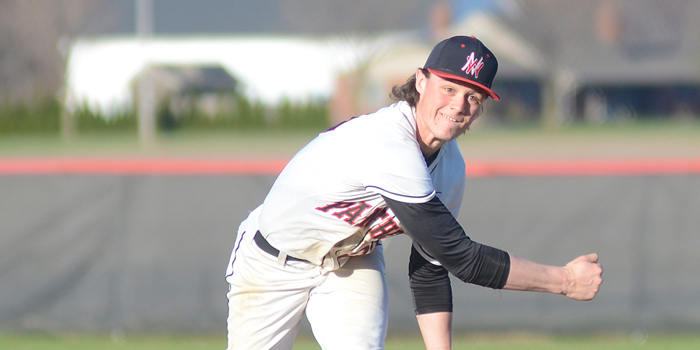 Baseball results from Friday, April 19. 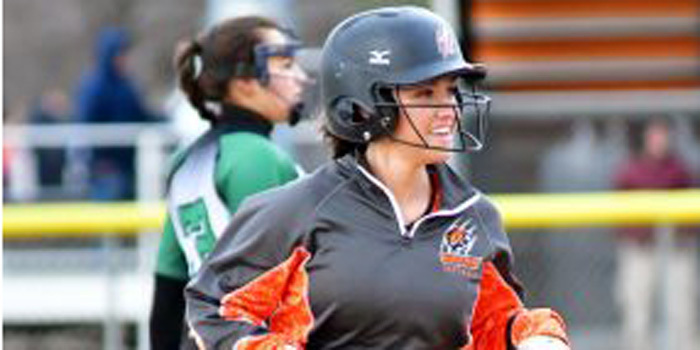 PLYMOUTH — Isabelle Dittmar drove in five runs, and Warsaw softball scored 10 runs during a big third inning in Plymouth Friday. Weather delays and cancellations for Saturday, April 20. 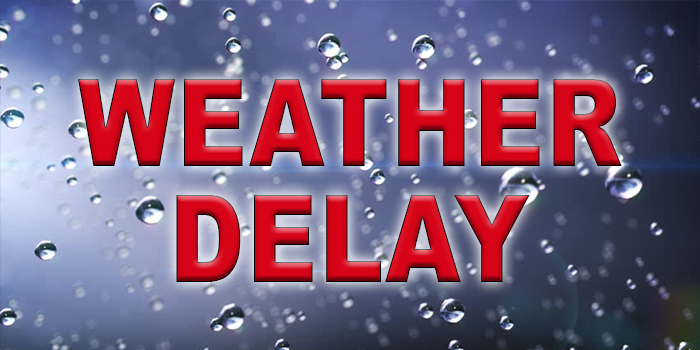 Weather delays and cancellations for Friday, April 19. 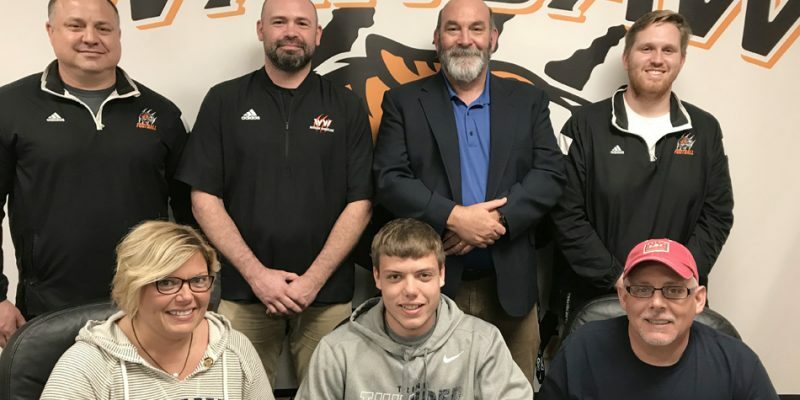 WARSAW – Warsaw senior Jaxon Wagoner has signed on to continue his football career with Trine University. 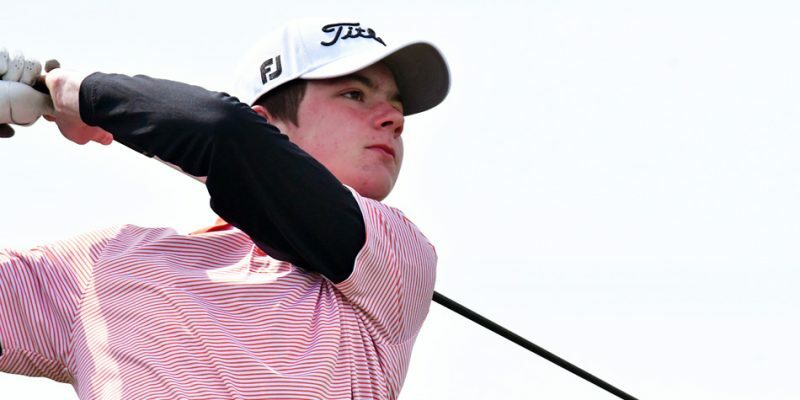 Golf results for Thursday, April 18. 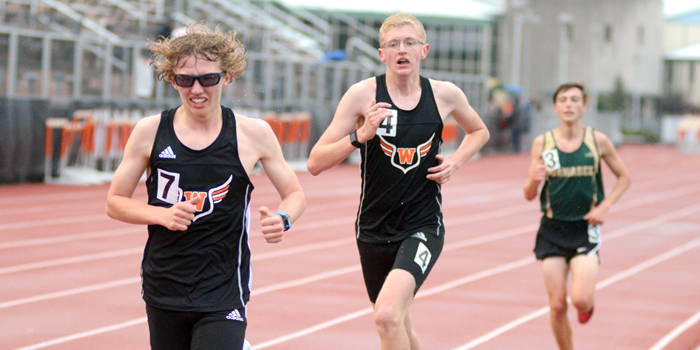 WARSAW — Warsaw’s boys track and field team topped an NLC three-way, while Wawasee took losses to both the Tigers and Northridge Thursday. 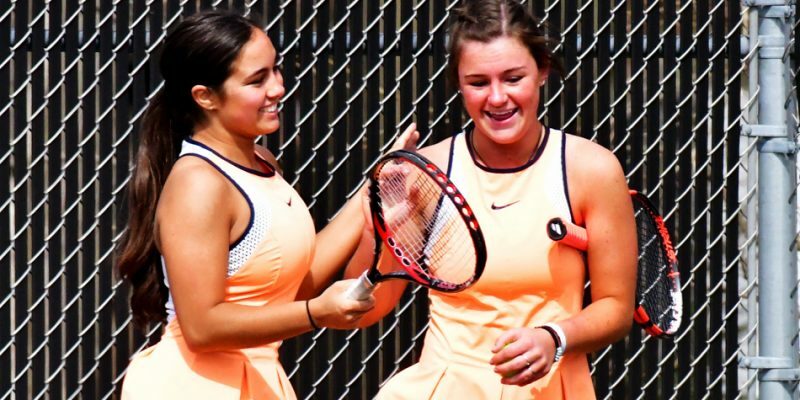 Girls tennis results for Wednesday, April 17. 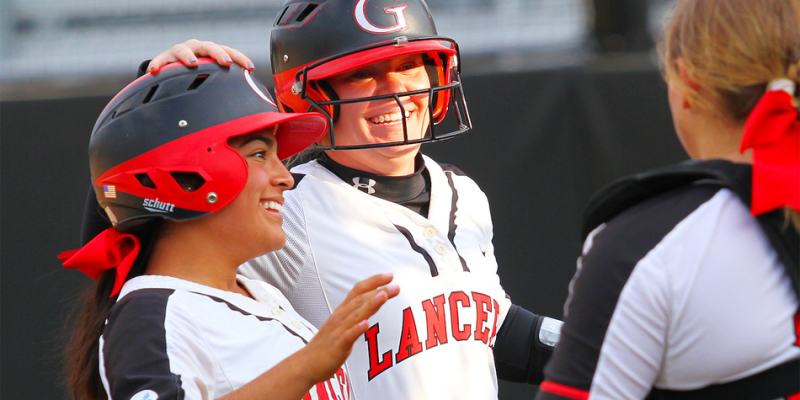 Softball results for Wednesday, April 17. 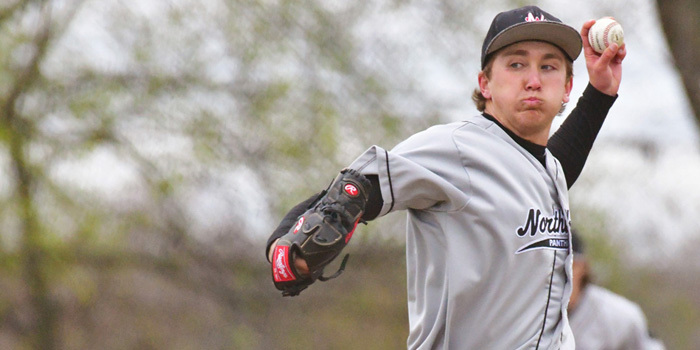 Baseball results from Wednesday, April 17.